Samsung Galaxy Note 7 leaked in full glory ! 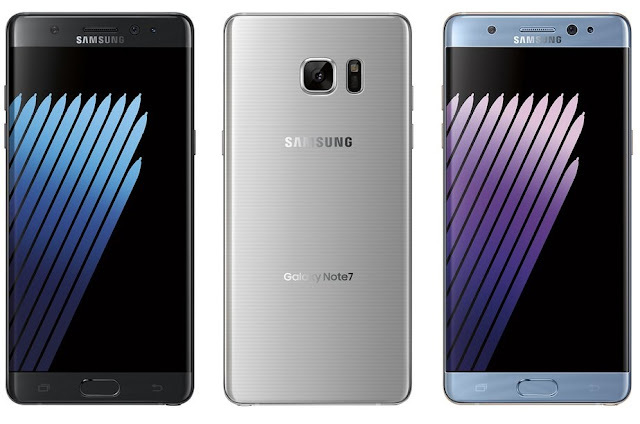 Samsung is all set to reveal the "Next Note" , Its already clear that Samsung has ditched The Note 6 and is directly jumping to Note 7 . 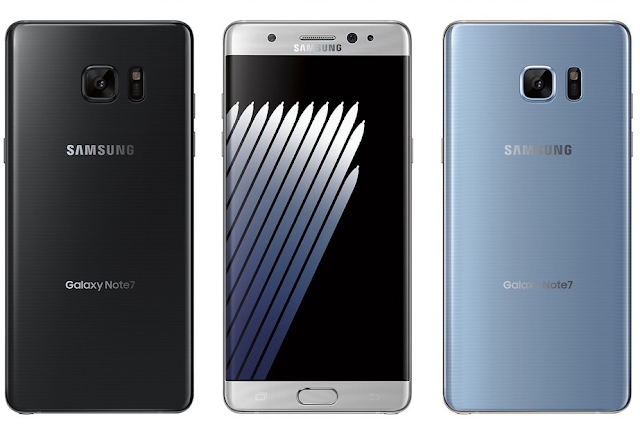 Now , Samsung Galaxy Note 7 renders has been leaked by Evan Blass in three different colors ( Black Onyx, Silver Titanium, and Blue Coral ) which shows the full front and back of the device . The device is rumored to come with a 5.8 inch, curved, Super AMOLED screen, 6GB of RAM, 64GB of expandable storage, 12MP rear facing camera and 5MP selfie camera .